Mobile Veterinary Surgical Services (MVSS) is a mobile veterinary surgery practice led by Dr. Rick Garcia & Dr. Christine Fabregas. 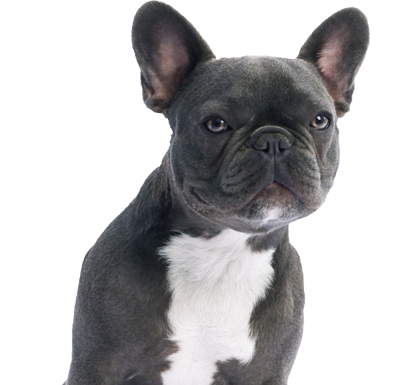 We perform general and specialized surgeries at your family veterinarian’s practice. MVSS provides surgical services to practices in Los Angeles and Ventura Counties. Dr. Garcia or Dr. Fabregas have extensive clinical expertise in orthopedic, soft tissue, oncologic (cancer) and neurologic surgery. MVSS serves as an extension of the primary veterinarian’s practice by offering specialized surgical services in an environment that is familiar to you and your pet.